Do you have something on a Blu-Ray disc that needs to be duplicated? Do you need many copies made in a short period of time? Come down to Replicopy and we will help you with your Blu-Ray duplication needs. Now, why would you want to put something on a Blu-Ray disc in the first place? Why not use a CD or a DVD? Well, it depends on what you want to put onto the disc. Blu-Ray disc is able to hold 25GB worth of data, which is a lot more than any CD-R or DVD-R. This allows a Blu-Ray disc to handle things like high-definition movies and video games. Our Blu-Ray duplication service offers a couple of things. First, you will be sure to get your duplicates made in a short amount of time. We are able to complete most jobs in two or three days. 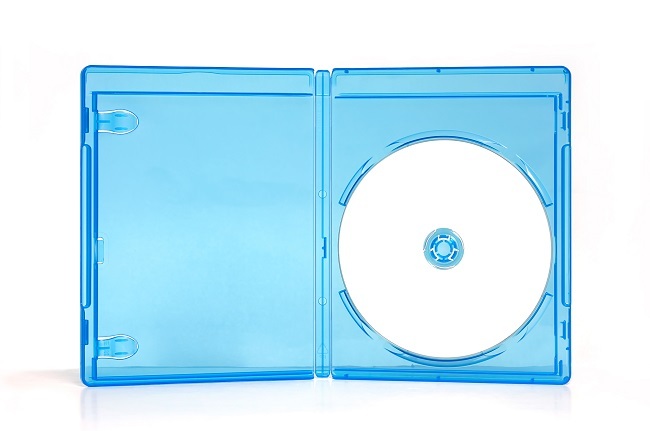 Second, we give you several packaging options for your Blu-Ray duplicates. You have a choice of paper sleeves, poly boxes, slim line jewel cases, vinyl sleeves, jewel cases, and Blu-Ray cases. Now, do not confuse our Blu-Ray duplication service with our Blu-Ray replication service. What is the difference? Duplicating a Blu-Ray is the same thing as burning a Blu-Ray, which you can do at home. Our duplication service is most cost-effective with orders of 5-500 discs. Replicating a Blu-Ray involves creating a stamp that can make many copies quickly. We will give you a quote for your specific job, but here is a general price list that you can use as a reference. If you are ready to get started or if you have any questions about our services, please feel free to contact us.